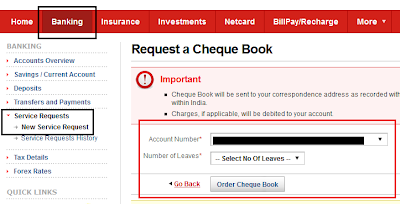 How To Order Cheque Books Online In Kotak Mahindra Bank Using Internet Banking? Finance Guru Speaks: This article will show how you can order Cheque Books in Kotak Mahindra Bank using Online or Internet Banking facility. 5. 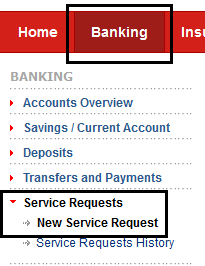 Select your Account Number and No. of Cheque leaves required. You can order 25 or 50 leaves Cheque Book. Click on Order Cheque Book button. Congratulations!! 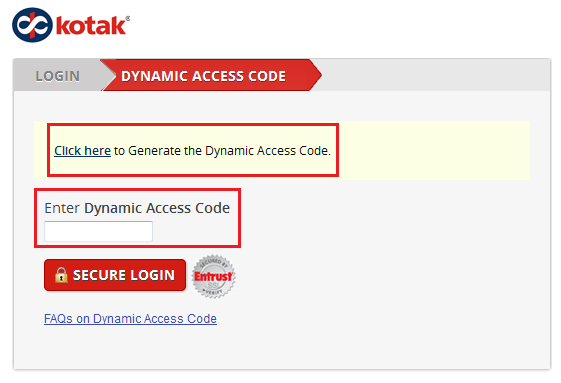 You have successfully ordered Cheque Book through Online Banking facility in Kotak Mahindra Bank. Cheque Book will be sent to your correspondence address as recorded with us within 8 working days, if delivered within India. Charges, if applicable, will be debited to your account. Savings account cheque books are issued in multiples of 25 leaves. The per day limit is 75 leaves. The per month limit is 100 leaves. Current account cheque books are issued in multiples of 50 leaves. The per day limit is 150 leaves. The per month limit is 500 leaves. Further on breaching the monthly limit, additional chequebook requested will not be processed. 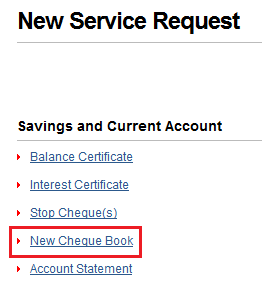 Please contact your Branch for requesting chequebooks above daily / monthly limits. 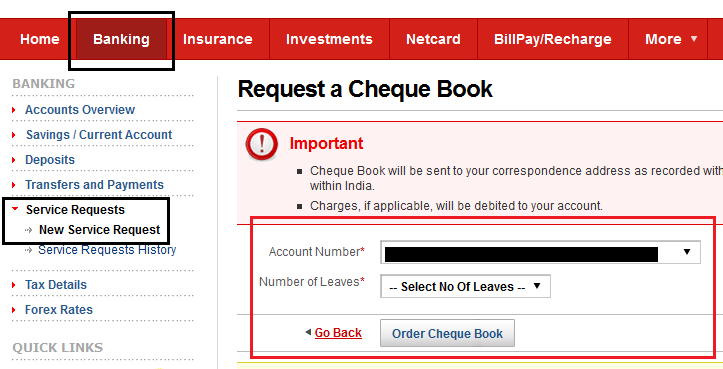 How To Order Cheque Books Through HDFC Bank Internet Banking? 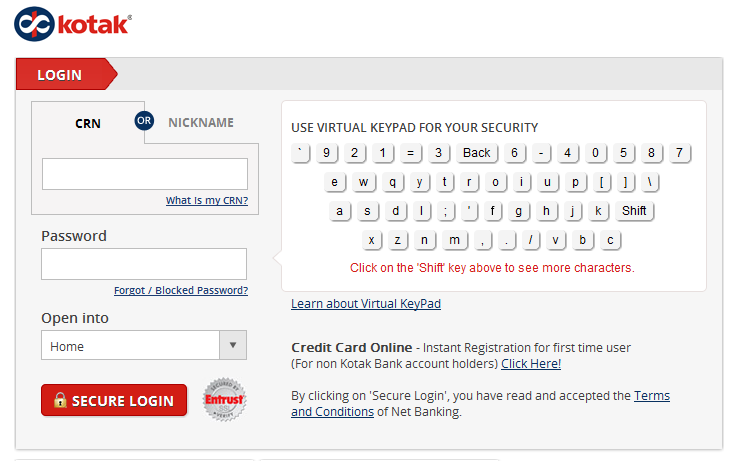 How To Order Cheque Books in ICICI Bank Through Internet Banking?